Hello and welcome to Truthway Church. I would like to extend the invite for you to come and join us in worship and experience the power of God. There is no better place to be then in the presence of God. Everybody deserves second chances, don’t miss out on the chance God has given you. Come and find out just what God has for your life. I look forward to seeing you in service this week! At an early age, Pastor Merritt felt a longing to know more about God. As a teenager, in the throes of rebellion, Tim would have been considered anything but a Christian and certainly not a preacher. God’s guidance and mercy could be traced as his life bled him from singing in bars and clubs throughout Louisiana in the late 70’s to a policeman during the 80’s and early 90’s. 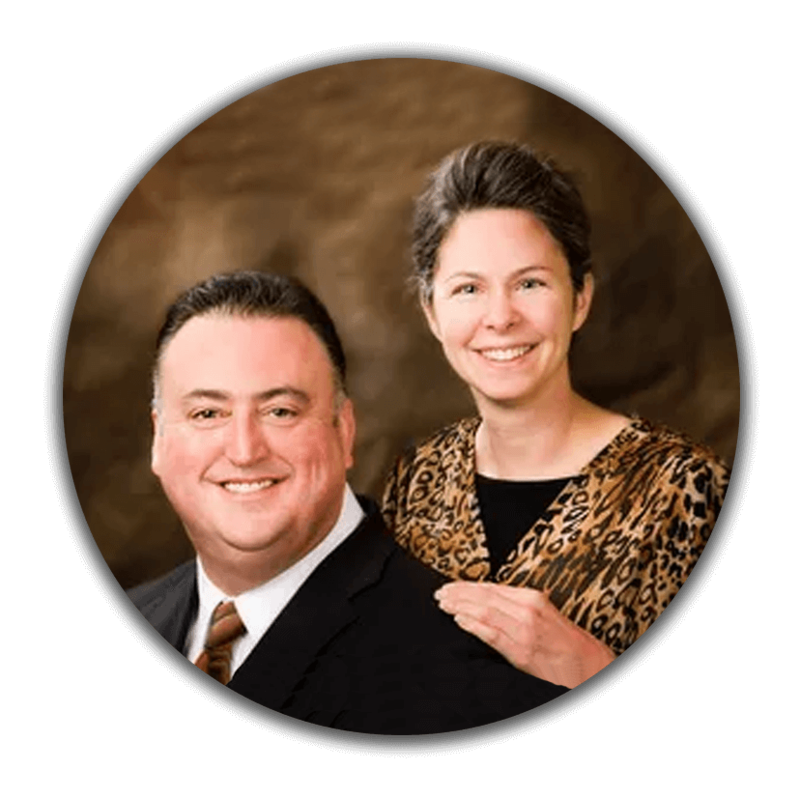 After years of searching for meaning and satisfaction in life, Pastor and Sissy Merritt began attending an Apostolic church and found what real life was about. On April 16, 1989, Tim repented of his sins, was baptized in Jesus Name, and received the wonderful gift of the Holy Ghost. Since that time, God has done an incredible work in Tim’s life. The Lord delivered Tim of addiction and began to put his life on track. Shortly after his conversion, Bro. Merritt was asked to assist his pastor, the late Rev. Gayln M. Allen. After three years in this position, the Lord led Bro. and Sis. Merritt to New Beginnings of Tupelo, Mississippi. They worked as field representatives for two years, placing children from Tupelo Children’s mansion with Pentecostal families. Bro. Merritt’s next eight years were spent evangelizing across the United States and Canada and witnessing hundreds of people receiving the Holy Ghost. In November 2003, God again led Tim to a new area of ministerial leadership, calling him to Pineville, La., where he is the Pastor of Truthway Church. Under the pastoral care of Bro. Merritt, the church has grown from 17 people and a half million dollars of debt to a thriving Apostolic congregation. Over 500 individuals have been baptized during the first ten years and countless lives have been changed. Pastor Merritt has earned a Graduate Ministry Certificate from Apostolic School of Theology, an MA in Christian Leadership from Hope International University, and is pursuing his doctorate in Christian Leadership from Grand Canyon University. Tim serves as an adjunct professor at Hope International University and the Institute of Conservative Apostolic Theology. Pastor Merritt is also a member of the board of directors for the Wilson Pacific University Foundation and is a sought-after evangelist and speaker.